Herbein’s Lawn Center has 10 different varieties of grass available. Seeding gives you the opportunity to introduce new and improved varieties of grass to your existing lawn. 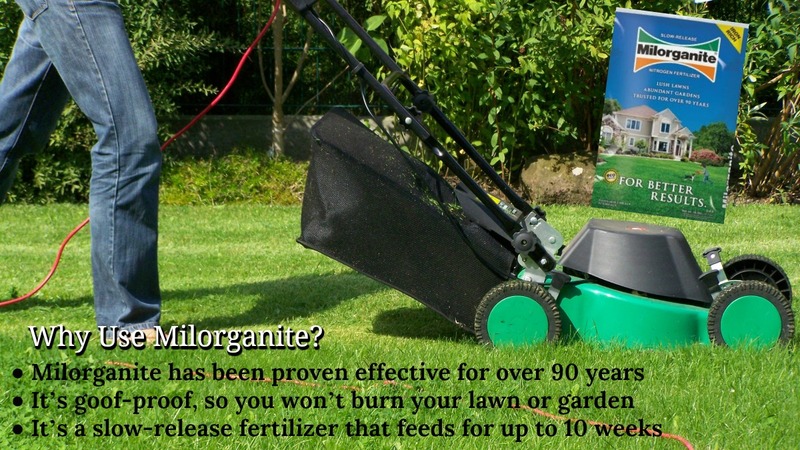 Fertilizing provides the necessary nutrients for your lawn to perform at its best. Need help to determine what’s best for your turf? Call or stop by to see Dan, Herbein’s Lawn Care Expert. I’d like to invite all of our customers to visit our new and improved Lawn Center at Herbein’s. From fresh paint to new customer friendly displays and many new products. All of these changes are to enhance your experience and more importantly results. 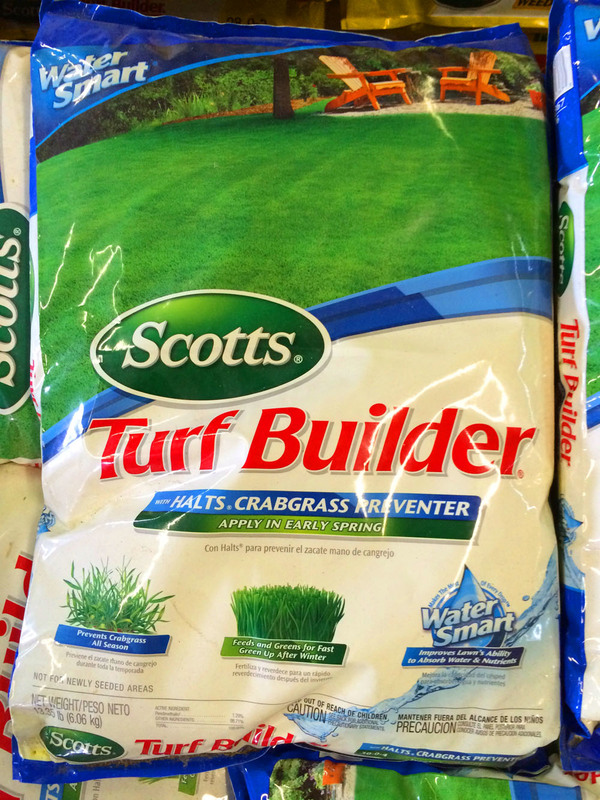 After a several year absence, Scotts Lawn Soil is back to give those seeding projects a head start to a thick grass. This is a better product to use than plain topsoil. Two new lawn patching products have also arrived. One is Encap Dog Spot Repair to repair the dog urine spots. Just pour and water. The other product which I highly recommend for repair jobs is GroTrax, called “Miracle Grass On A Roll”. It simply requires rolling it out on the bare spots, watering and watching it grow. The seed, fertilizer and mulch are all “rolled” into one. Available in 3 sizes. A new weed product from Preen is also now in stock called Preen One. 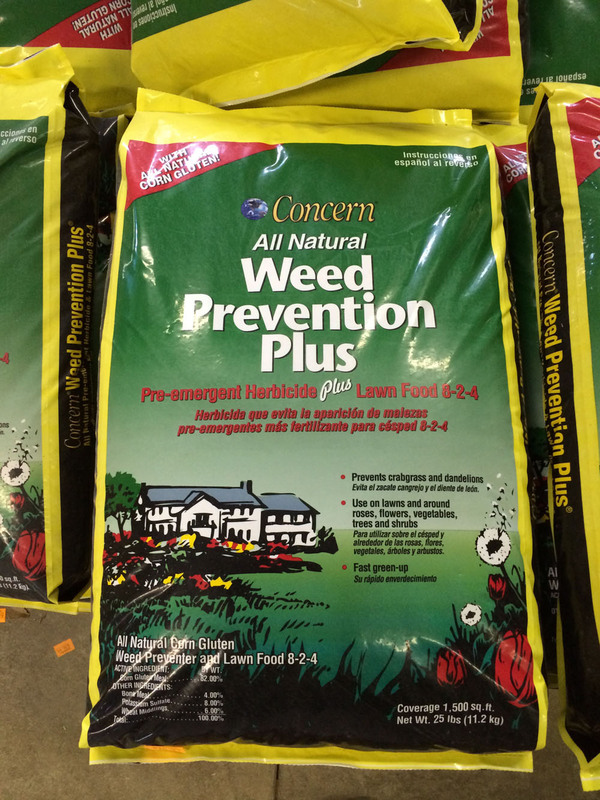 It combines a preemergent with a weed & feed to do three jobs at once! Designed for a late spring (May) or late summer (Sept.) application, it will eliminate one or more steps to a beautiful lawn. 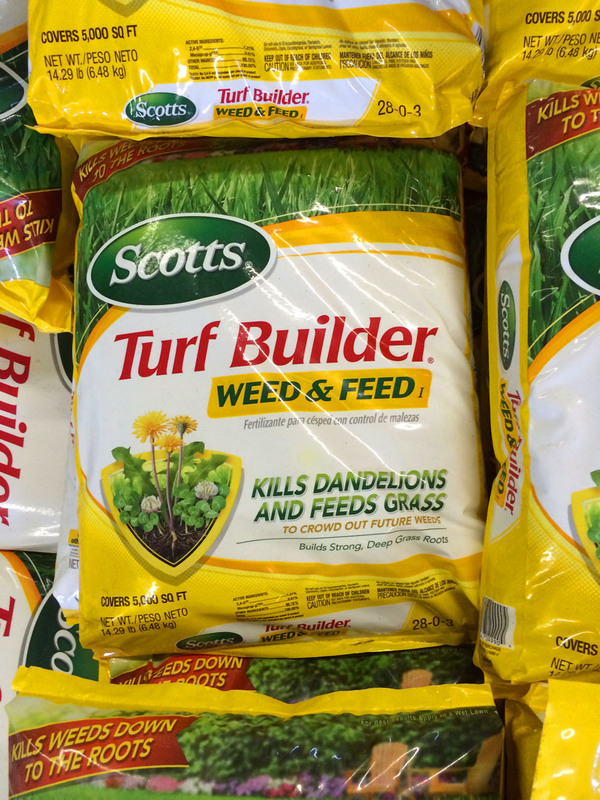 Two new insect & grub products have been added to Herbein’s Lawn Center’s lineup this spring. One is Natural Guard Lawn Shield Insect Repellent containing cedar oil. It is for folks who want to be as chemical free as possible. The other product is Bonide Insect & Grub Killer. It is a combination above ground insect killer and below ground grub killer. This 2-in-1 product replaces GrubEx with better results at a lower cost. Finally a new grass seed variety is avaible for the first time for “by the pound” purchases. 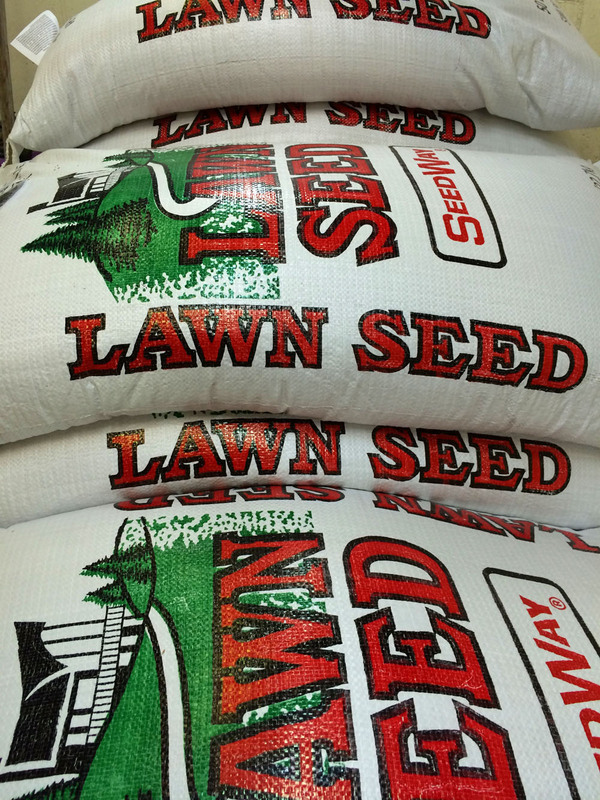 Sun to Shade Park grass seed is for transitional areas and has been such a big seller among our professional customers that we want to make it available to all of our valued customers. I look forward to seeing you and discussing these and all of our products in more detail to determine what is right for you. Time to celebrate spring and get started in your yards! Get your lawns cleaned up from debris and around the 2nd week of the month apply a crabgrass control. It has to be watered in within 3 days and takes two weeks for it to make its barrier below the surface. 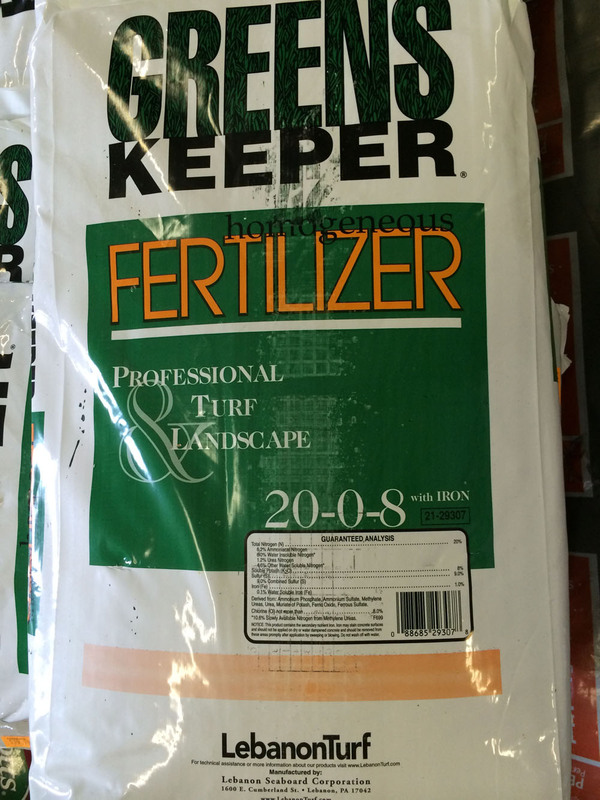 You can use products such as Turfbuilder with Halts, Proscape with Dimension, Concern Corn Gluten, Mesotrione or Tupersan. These last about 90 days and then you can apply a second application in six weeks, just the preemergent without the fertilizer. Continue your crabgrass control for 3 years in a row and then take a couple of years off until it becomes a nuisance again. Then start the 3 year cycle over again. In late April you can sow grass seed the regular way. Grass seed needs ground temperatures of 55° in the morning to germinate. 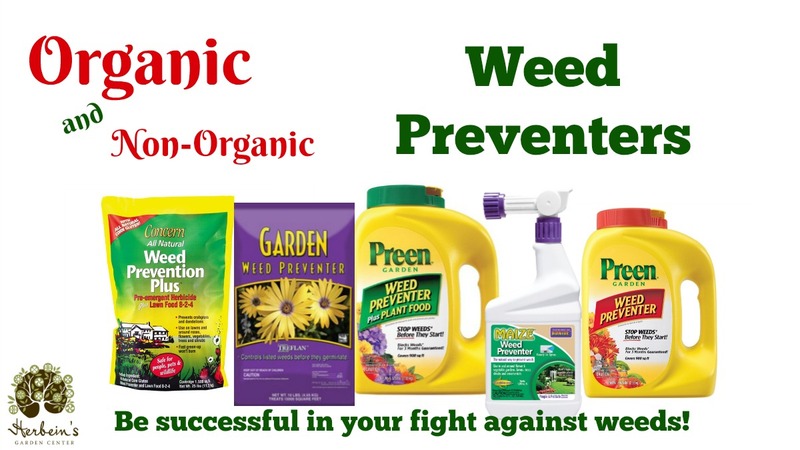 You can n ot plant if using a preemergent other than Tupersan or Mesotrione. 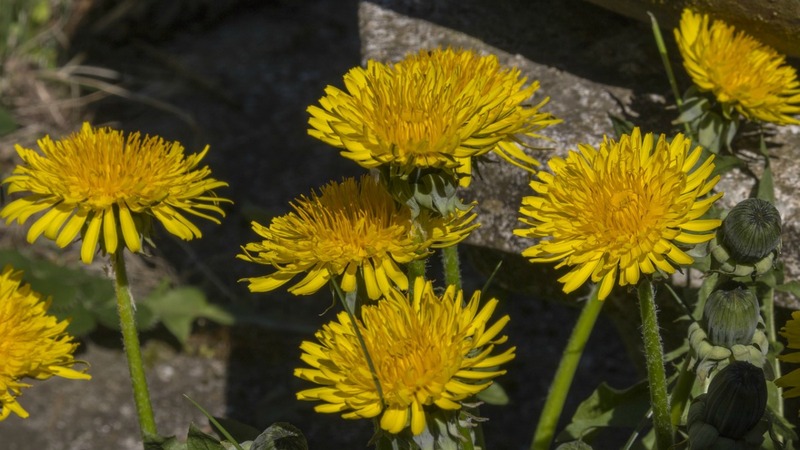 Weeds like chickweed, henbit and dandelions become bothersome at this time, but it is too cool for any weedkiller other than Weed Beater Ultra. 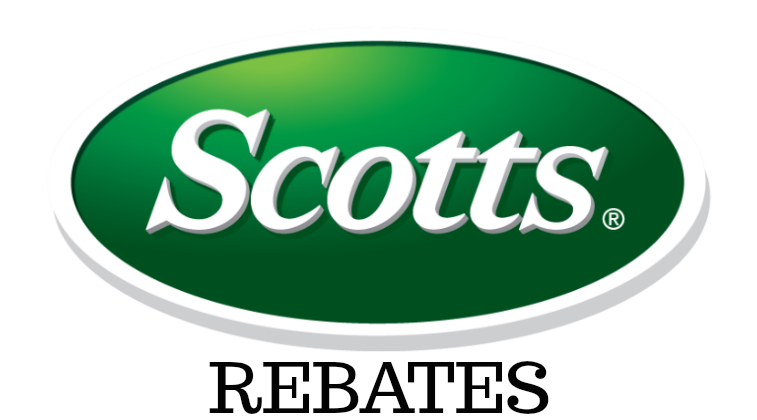 We also offer the Scotts 4 Step Program for season long care and an ORGANIC Espoma Four Part Program. Stop in and check it out! May is the best of the spring months and is ideal for quick germination of grass seed. Early in the month you will want to dethatch, aerate and overseed and apply a broadleaf weed killer like Trimec or WeedBeater Ultra, or a combination product like TurfBuilder Weed & Feed or Proscape with Trimec. Just remember that you can not seed in an area with preemergent. 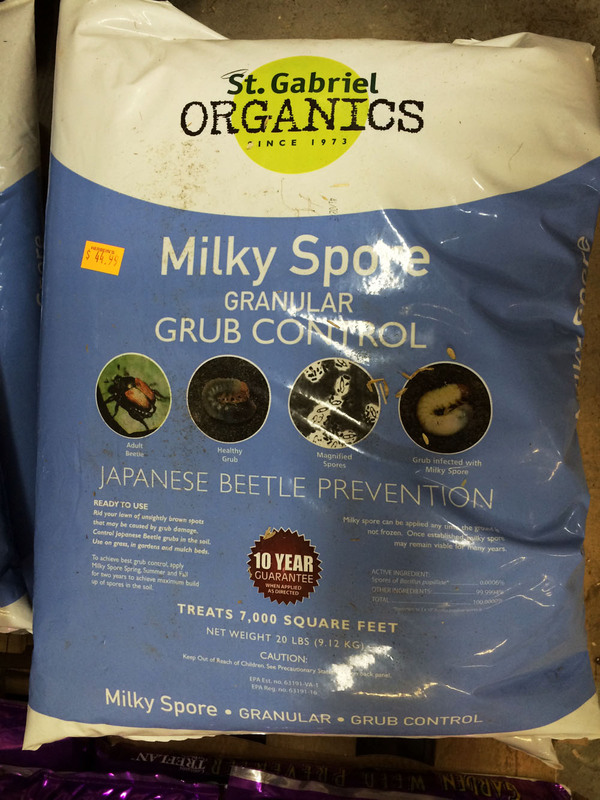 This month you’ll also want to apply your grub control such as Bonide’s Insect & Grub Killer. This product replaces GrubEx with better results and a lower cost to the consumer. You can also apply your 1st fertilizer of the year, using products such as Lebanon Greenskeeper 20-0-8, Espoma Organic 20-8-6 or Milorganite. One last reminder…the key to a weed free lawn is not about the amount of weed killer you apply, but about how thick your lawn is. The weed seeds need sun to germinate, so by fertilizing and over-seeding, you’ll have a much more cost effective weed free lawn. 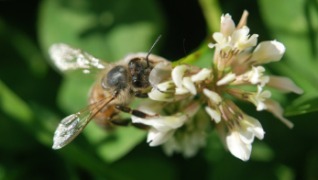 White clover seed is a great cover crop, bee crop and erosion control crop. White clover grows vigorously even in poor clay subsoil around new home construction. If you want all the benefits of a cover crop but don’t want to till early or mow, clover is your best bet. Getting a good stand of white clover seeds is a first and critical step to success with this high quality, persistent crop. Since white clover is usually grown with a cool season perennial grass (may be planted alone too), it is usually either seeded at the same time as the grass or seeded into an existing grass stand. 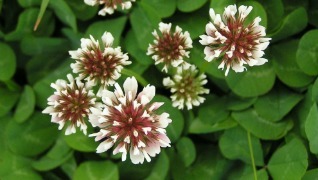 White clover seed can be planted immediately!